Keep Your Gutters Clear and Clean with Power Plus Property Maintenance! 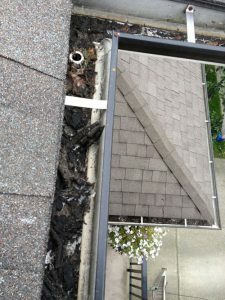 With the amount of rain we get in the lower mainland, you just can’t ignore getting your gutters cleaned! 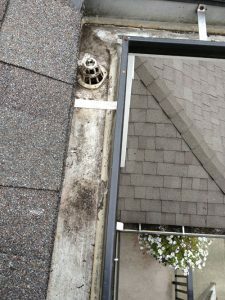 Because we all know that clogged gutters can harm your house and lead to bigger problems such as leaks, cracked foundation and rotted wood. Aside from damages such as leaks, cracked foundation and rotted wood, cleaning the exterior of your gutters markedly improves the look and value of your property. Leaky gutters can cause staining to the exterior of your house leaving mossy streaks. We use only environmentally safe cleaning products to clean up any exterior gutter or house stains caused by overflow. Our technicians don’t need you to be home to clean the gutters but we do recommend you ensure your windows are all closed.